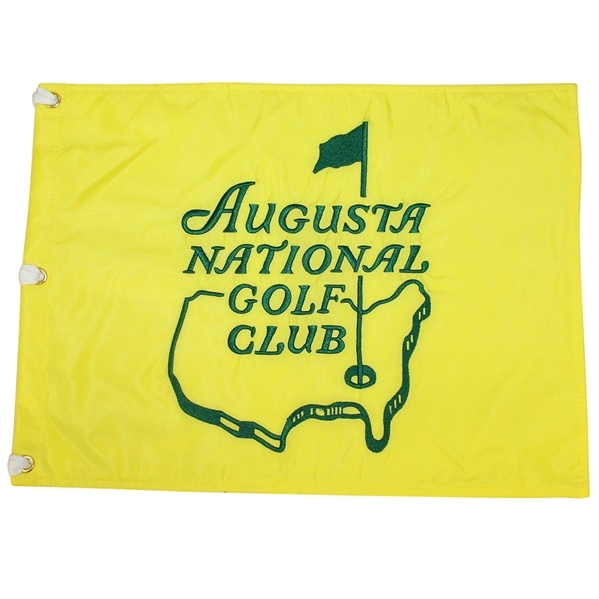 A stunning embroidered Augusta National Golf Club Member's flag is offered here for bidders. 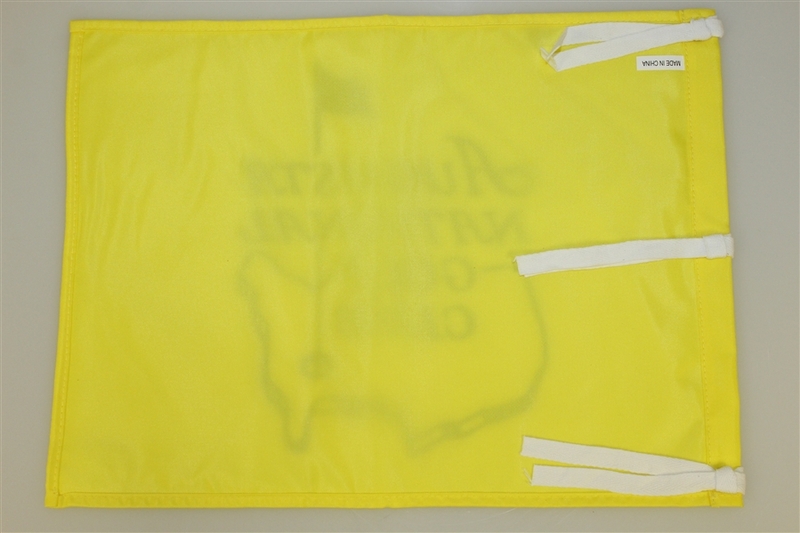 This flag was only made available in the Augusta National Golf Club Members golf shop and comes in unused condition. The production run on these treasures was rumored to be a scant 300, with inventory long sold out.